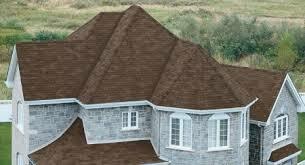 ​At D&D Construction & Roofing you get both affordable services and exceptional quality. 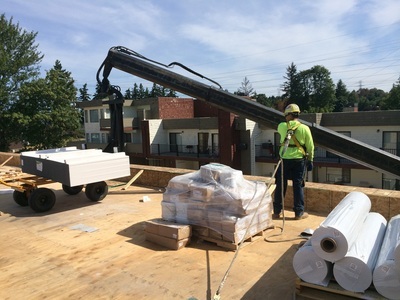 We are a family owned Puyallup roofing contractor that has been in business for over 20 years with 30 years of experience. We are large enough to tackle just about any size project but small enough to care about the intimate details of our single family home customers. We believe in our work and so do our customers so we don't have to use high pressure sales tactics. We would be happy to provide you with a free project estimate on your upcoming re-roof. After over 20 years in business we have installed just about every product available in the roofing industry. We provide only the most durable roofing products that carry the best warranties for your protection. 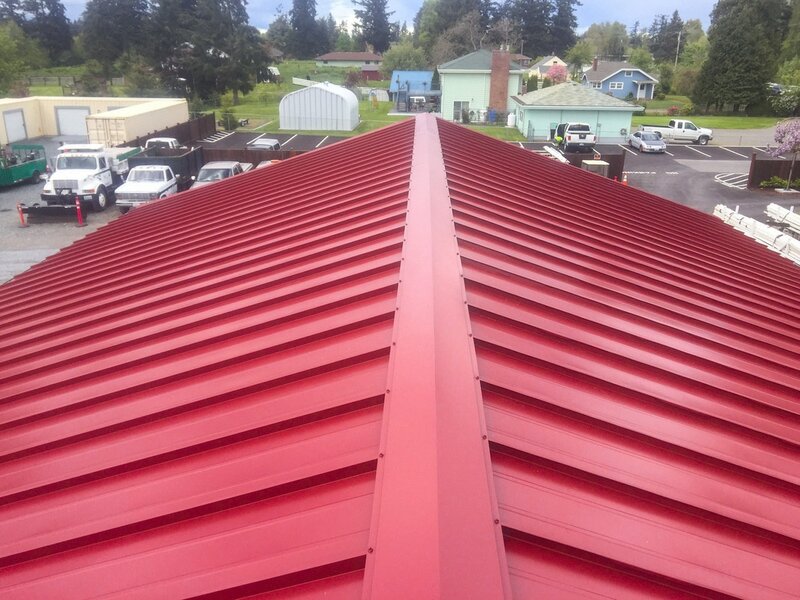 We are certified with the Nations leading manufacturers and can provide GAF, CertainTeed, IKO, Owens Corning and Malarkey roofing systems. Our history and trusted workmanship has enabled us to enter partnerships with the manufacturers to offer upgraded system warranties that will protect your home for years to come.